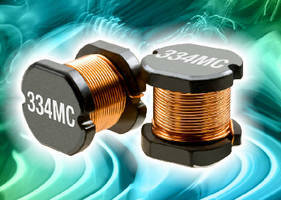 High-Current Inductors feature max frequency of 5.0 MHz. 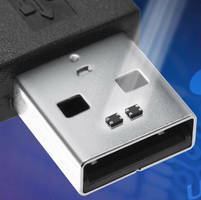 Compact Power Inductor supports energy-efficient mobile devices. 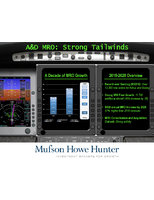 SMD Antennas target HF/NFC applications from 2-13.56 MHz. 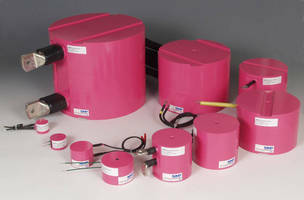 Wirewound Power Inductors have small footprint, low profile. 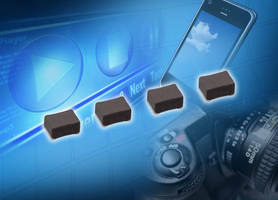 High-Current Inductors offer max frequency to 1 MHz. 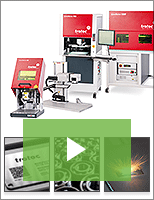 Surface-Mount Inductors offer inductance from 10 ÂµH to 68 mH. 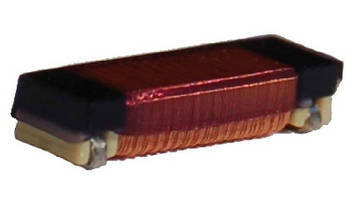 High-Current Inductor comes in low-profile package.